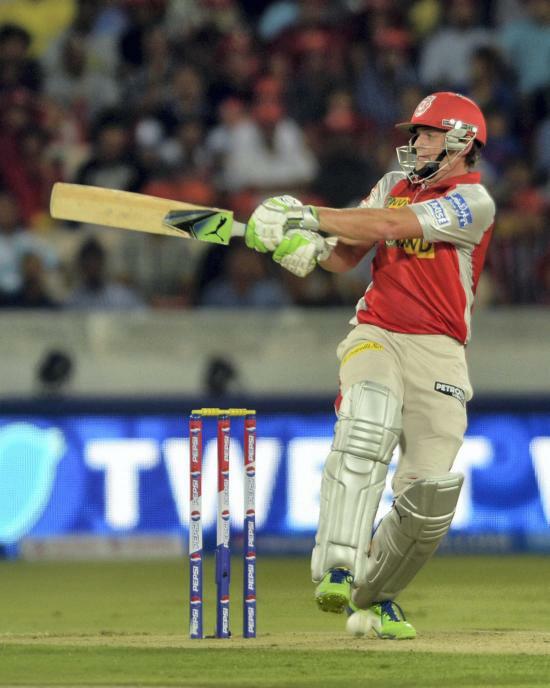 Kings XI Punjab’s captain Adam Gilchrist plays a shot against Sunrisers Hyderabad during the IPL-6 match at Uppal near Hyderabad. 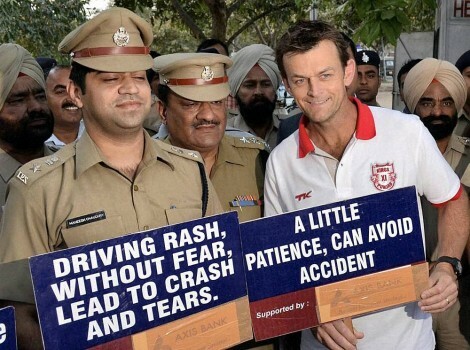 Kings XI Punjab captian Adam Gilchrist takes part in a drive for safe drive in Chandigarh. Kings XI Panjab captain Adam Gilchrist with the team members enjoying bath at a waterfall of Bhagsunag near Mcleodganj in Dharamsala. 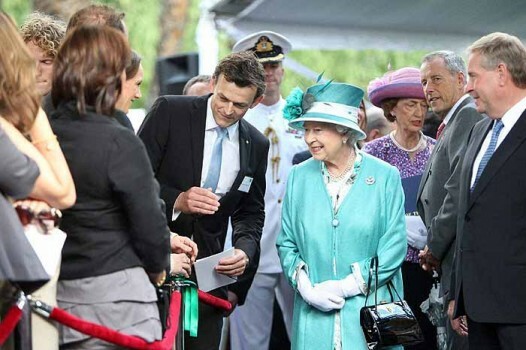 Kings XI Punjab's Adam Gilchrist, right, greets Tibetan spiritual leader the Dalai Lama, center, as his teammates look on at the Tsuglakhang temple in Dharmsala. 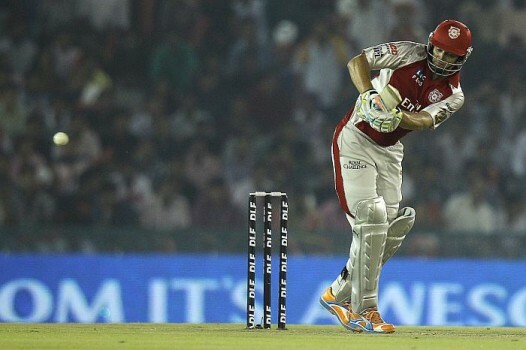 Adam Gilchrist of Kings XI Punjab hits a ball during an Indian Premier League cricket match between Kings XI Punjab and Mumbai Indians in Mohali. 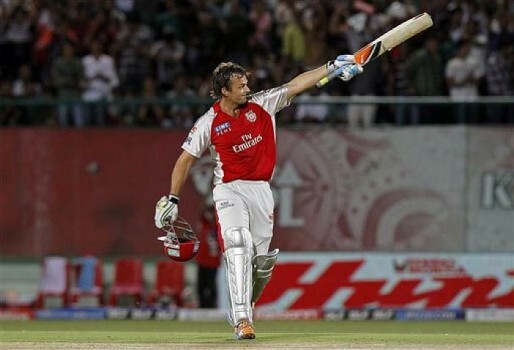 Kings XI Punjab's cricketer Adam Gilchrist celebrates after scoring fifty runs during an IPL cricket match against Deccan Chargers in Hyderabad. 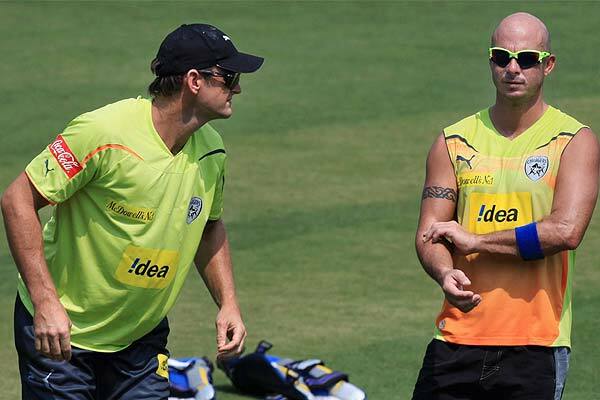 Deccan Chargers skipper Adam Gilchrist (L) during a practice session for IPL T20 match at International Cricket Stadium in Dharamshala. 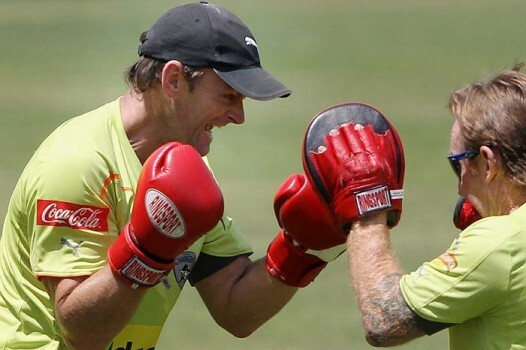 Deccan Chargers players D Smith (L) and Adam Gilchrist during a practice session for their next IPL T20 match at Railway Stadium in Bhubaneswar, in Orissa. Deccan Chargers captain A Gilchrist with his teammate H Gibbs, during the practice session at Barbati Stadium in Cuttack, prior to their IPL encounter against Kings XI Punjab. Chennai Supper Kings’ Dhoni celebrating with his team mates after as Deccan Chargers, A Gilchrist (R) returns after his dismissal during IPL 3 at MAC Stadium in Chennai. Deccan Chargers Skipper, Gilchrist and Symonds Celebrating after bowled MS Dhoni during the IPL-3 at MAC Stadium in Chennai. Bangladesh's Tapash Baishya kneels on the pitch as Matthew Hayden and Adam Gilchrist make runs. The West Indians celebrate as Australia's Adam Gilchrist walks off after he was caught behind for 7. 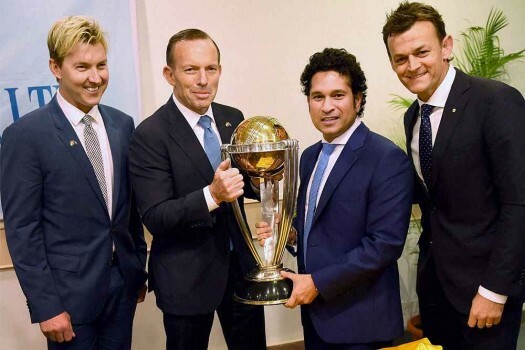 Pant became the only Indian wicketkeeper to score a century on Australia soil. 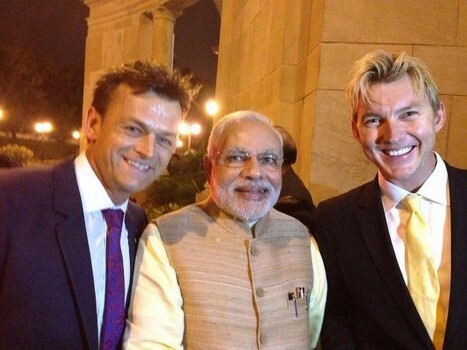 Gilchrist expects Virat Kohli to have another imperious outing like he did in 2014 (694 runs in 4 Tests at average 86.50).